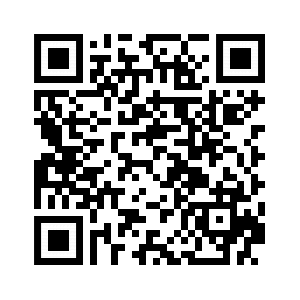 Presently appreciate having a virtual reality experience by simply utilizing your phone. 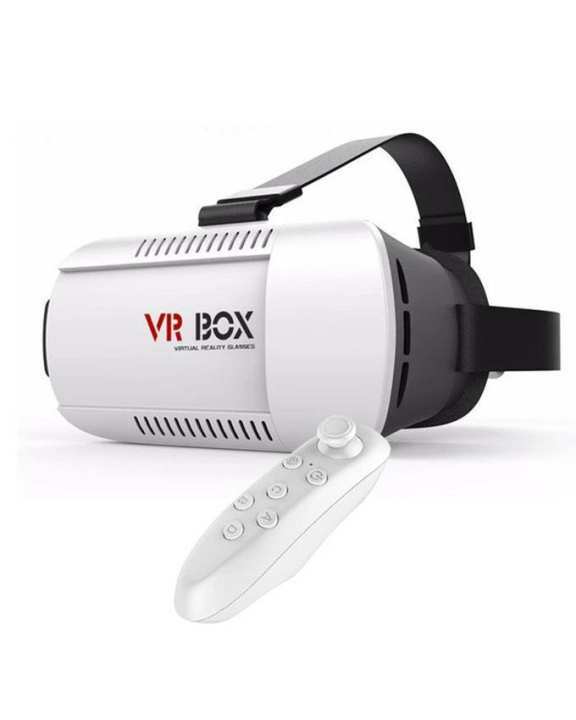 Attempt this inventive yet amazing 3D virtual reality gadget which is intended to give you an exceptional 3D seeing background by means of your mobile phone. It is reasonable for 4 to 6.5 Inch screen cell phones, supporting both Android and IOS. You won't feel visual exhaustion and mixed up even you utilize a long time with the pitch focal point. The 3D Glasses are made of ABS and circular tar focal point materials without incitement plastic sheet that is naturally agreeable, completely encased outlined. The separation between the phone and the focal point configuration can be balanced so it suits individuals with various visions Secret pictures. Other individuals cannot see anything but to the wearer himself. Convenient to use for viewing at whenever anyplace whether sitting, lying or standing.